You saw the catastrophic crisis Haiti is in after they got struck down by Hurricane Matthew? SAD. They need our love and efforts immediately. Not just prayers. The urgency has made me decide to make my annual giving back to the community this year to Haiti. They need all they can get. Are you already pitching in to aid relief to Haiti? If so, how? I'm skeptical about donating cash because I'm never sure if it gets pocketed or lands in the right hands. But HERE is a direct source I trust is real. They're friends we know, Haitian natives, who have dedicated their lives to building their farm funded school in the last 6 years. 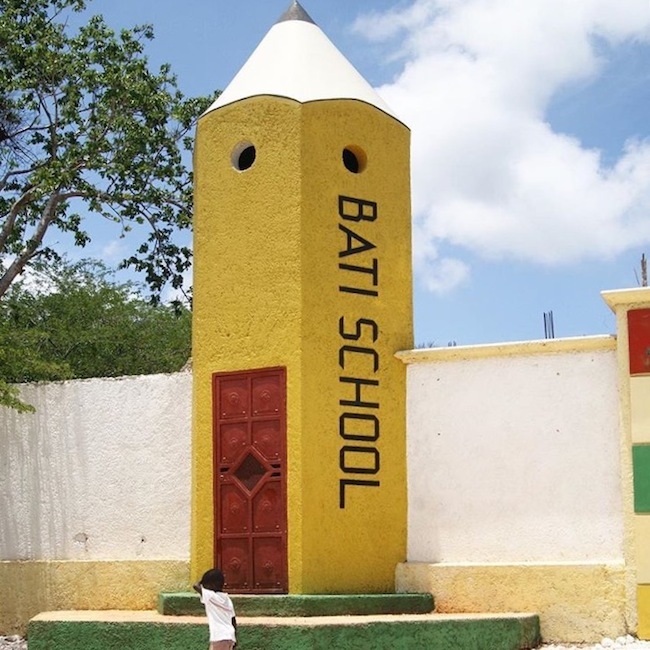 I believe in their mission and hope to visit Bati School in the near future. Check it out. 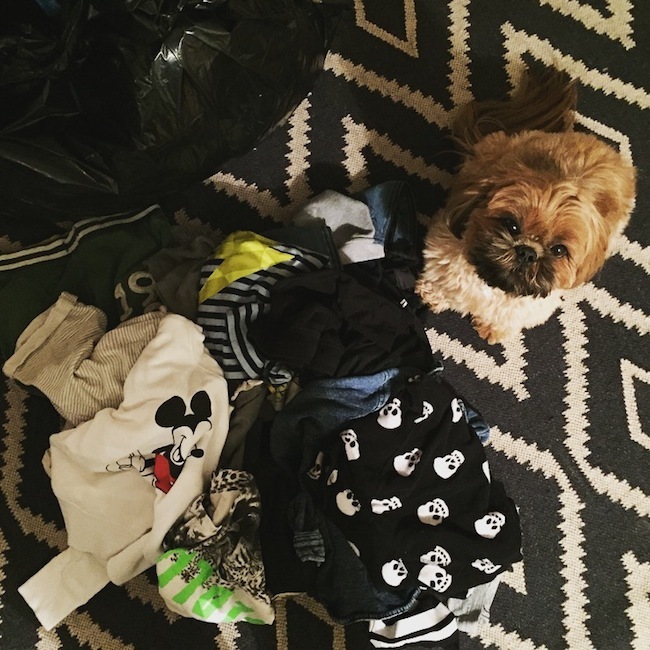 I'm also happy to purge and needed a push to clean out our closets. Spring cleaning could not wait! So far I've gathered 6 bags to donate. Not done yet! As my friends says, those Haitians are going to be stylin' in our clothes! HA. All jokes aside the Haitian Consulate in NY has set up various drop off locations for clothes, toiletries, medical supplies, etc. You can find out more information HERE. Google proves there's numerous ways to make a difference. So no excuses. Don't leave 'em hanging. They can't do it alone. Or rather they should not do it alone. 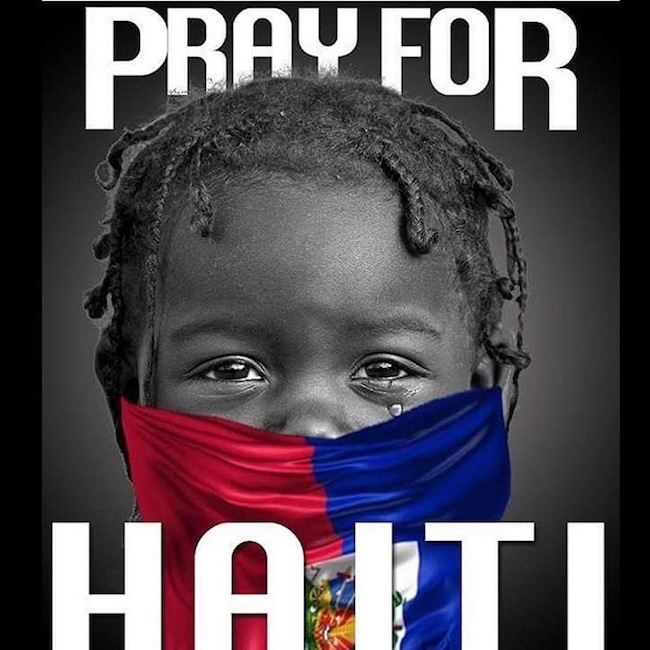 Please help HAITI. One world, one love.